Do you like being involved in the happenings at school and within your child’s classroom? Are you someone who enjoys helping others connect? 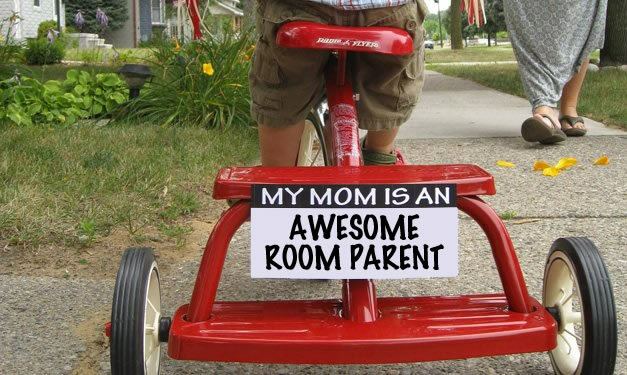 If so, then you might be an excellent room parent. Please consider doing this service for the next school year. Please join me on Thursday, June 2 at 8:45am (after drop off) for tea and treats in the library. I will be there, along with many of the current room parents to answer questions about the role of room parent. If you are on the fence about signing up to do it next year or wondering just what it will entail, this is a great opportunity to learn more. This is also an opportunity to give appreciation to the current room parents. If you cannot make it to the tea, but want to room parent next year or have questions, please contact me at justinelight@gmail.com.